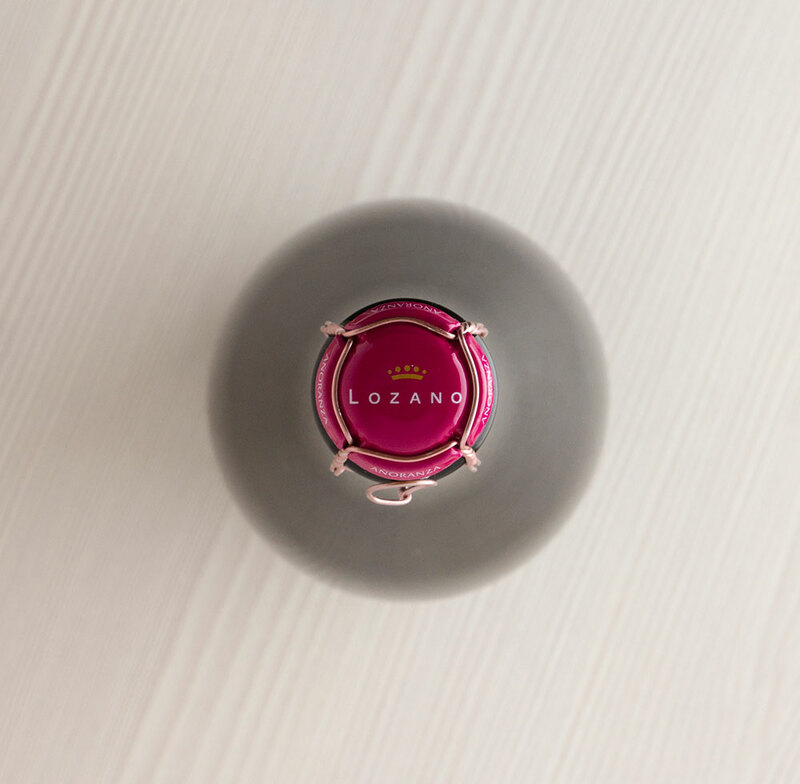 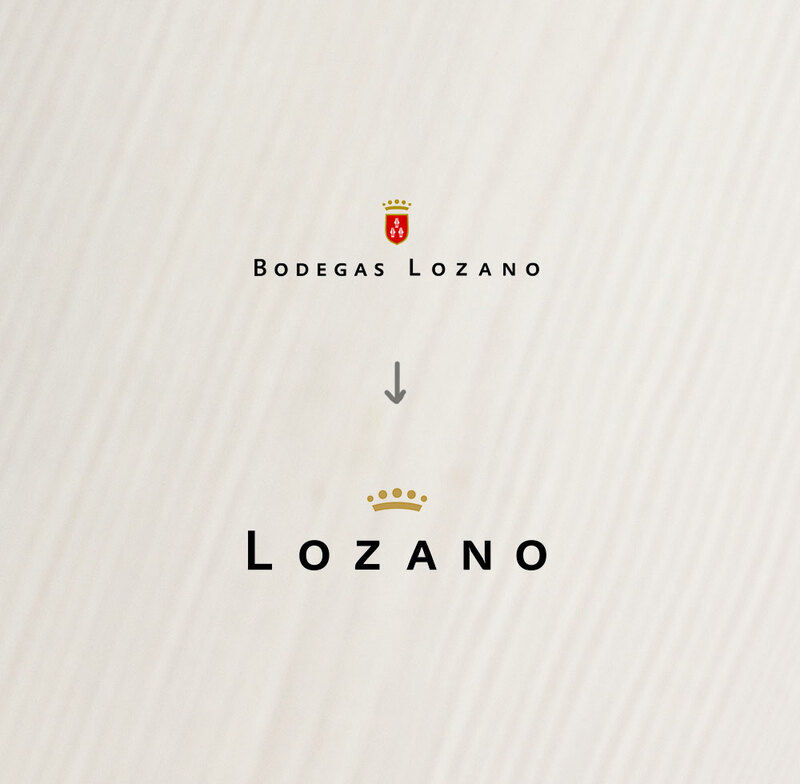 Freshness, femininity and youth are some of the features that meet the design of the new wine of the family Añoranza by Bodegas Lozano. 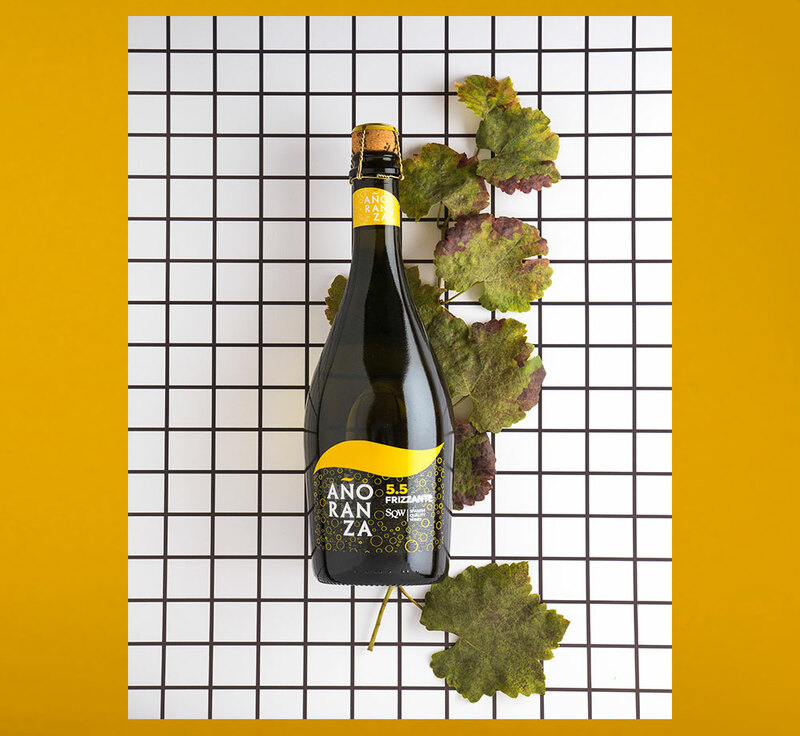 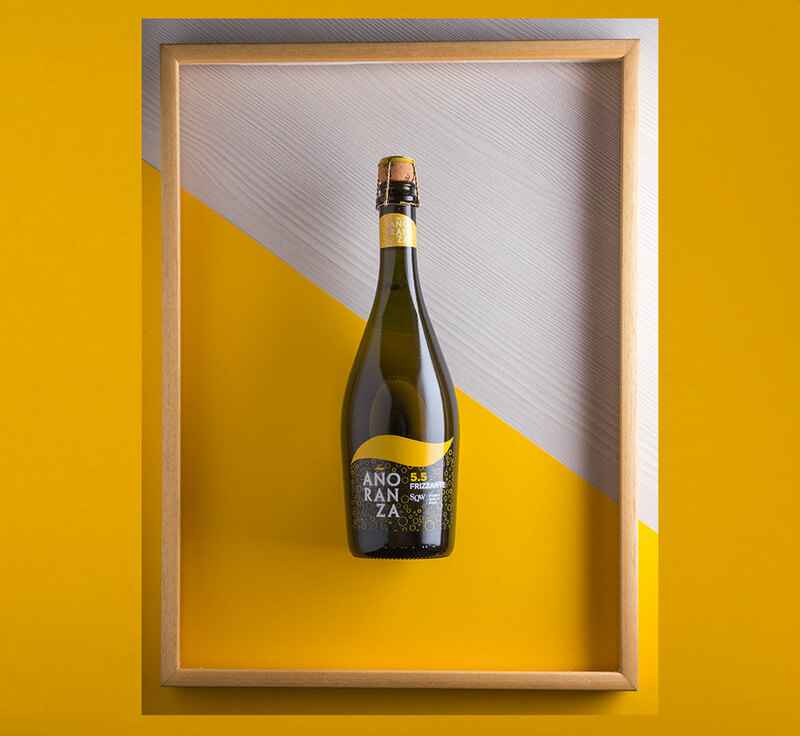 A 5.5 Frizzante wine that reflects its sparkling character and continuity with the rest of the collection, the tilde is a great recognizable and distinctive element that is also present in the new bottle. 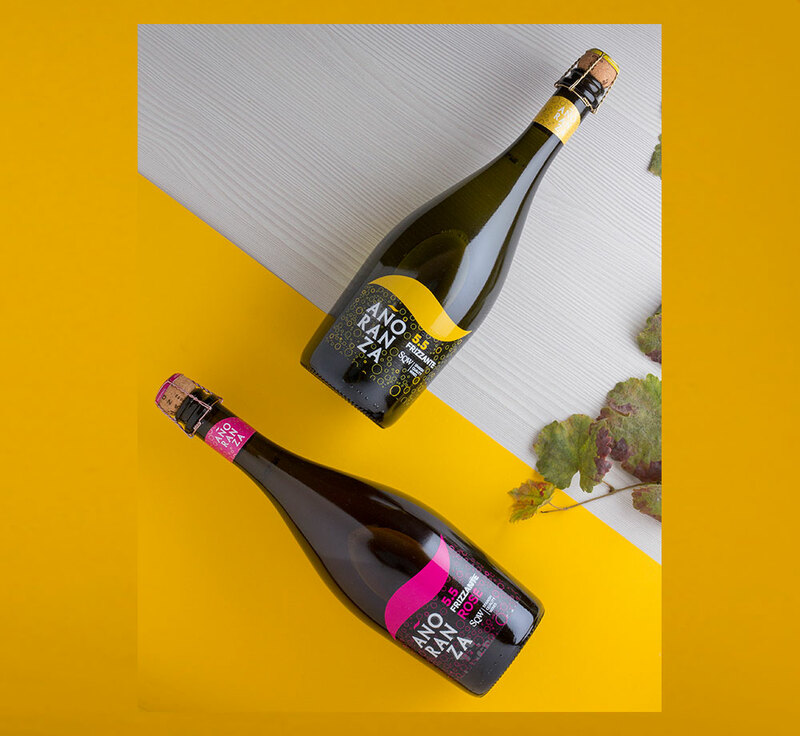 Very bright and flashy colors for their versions in white and pink to highlight cheerfulness and fun, part of the values of wine and therefore design. 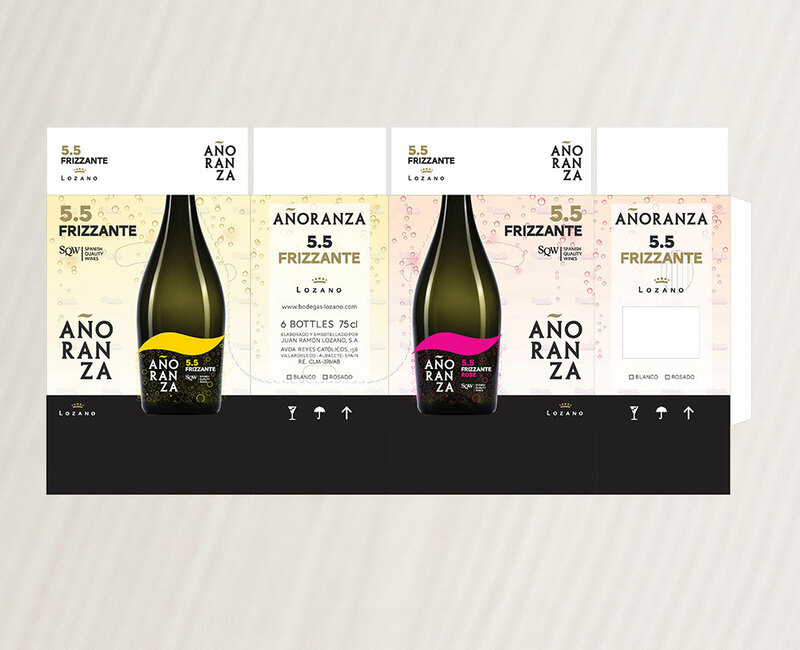 Yonoh has completed the work with the art direction of pictures of this project.